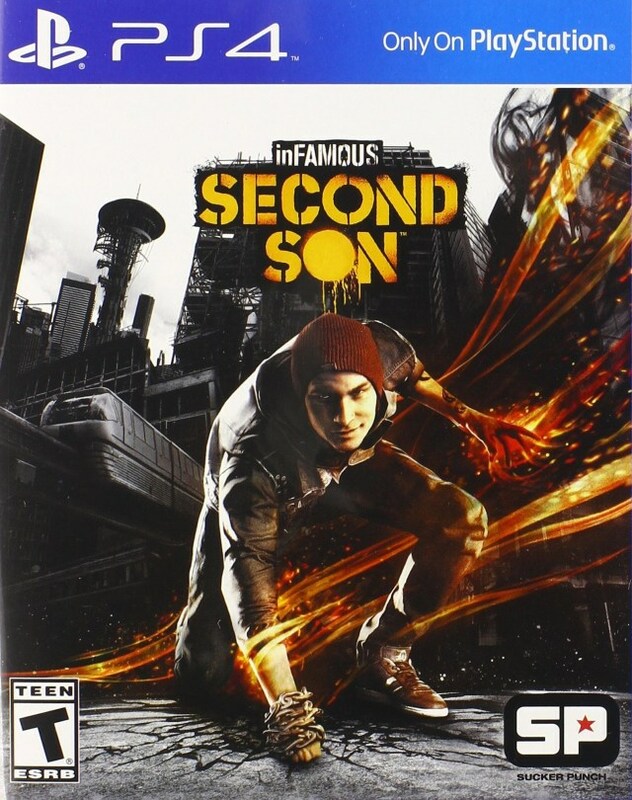 Infamous Second Son Playstation 4 Game. Guaranteed to work and backed by Lukie Games 90 day no questions asked returns policy. Gr8 game. must have for libary. Great game! 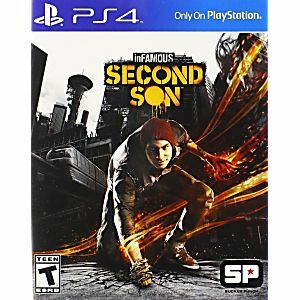 played this on Ps4 pro and the graphics, and gameplay are fantastic!